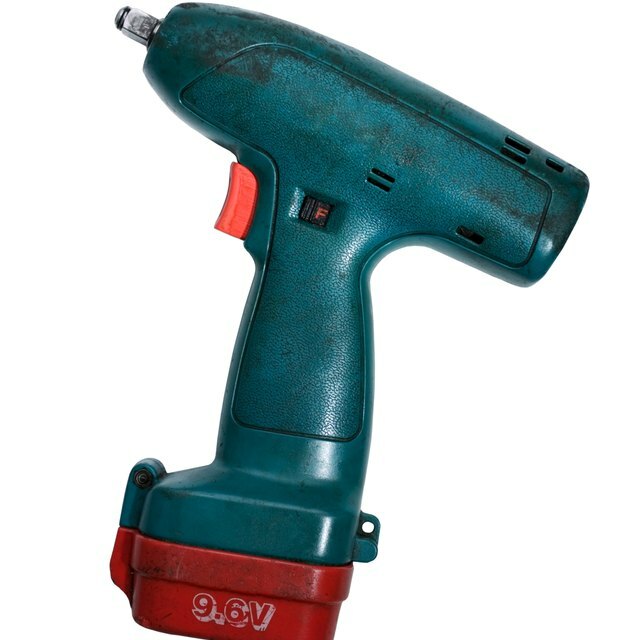 A Special Direct System (SDS) hammer drill operates as a drill, a chisel, a hammer or as a hammer and drill motion combined. SDS drills are heavier than traditional drills with a deeper chuck and larger bits to accommodate heavy drilling and hammering in projects. An SDS chuck allows the drill bit to retract into the chuck for longer strokes in the hammer drill function. Longer strokes supply extra force to break through concrete, brick and other hard materials. SDS drills use a hammer and drilling motion at once to power through tough materials like concrete. Release the drill trigger to turn it off. Grasp the drill sleeve and pull it back towards the drill rear. The drill sleeve is the protruding round ring directly behind the bit. This releases the three-jaw chuck pressure on the existing bit. Pull the bit straight out of the chuck with the other hand. Unplug the power cord from the power source of an electrical outlet or an extension cord. Turn the drill collar clockwise to the "Unlock" position. This releases the three-jaw chuck. Pull the three-jaw chuck straight off the end of the drill. Place the SDS chuck on the end of the drill. Turn the drill collar counterclockwise to the "Lock" position. The SDS chuck will click and lock into the drill. Use SDS drill bits for a hammer drill with the SDS chuck installed. The inside of the chuck is larger in diameter than a three-jaw chuck to accommodate larger bits. Using general drill bits in an SDS chuck will cause them to break under the pressure of drilling hard materials. Always hold both the front and rear handles on an SDS drill for stability. The in and out motion of the hammer feature plus the circular rotation of the drill bit causes great movement in the tool while in operation. Unplug corded tools before changing chucks to avoid accidental starts and injuries to your hands and fingers. Wear safety goggles or eye wear when operating a SDS drill.